Looking for nearby attractions and entertainment to enjoy close to Auckland Airport Lodge? There are great options nearby to keep both kids and adults happy. 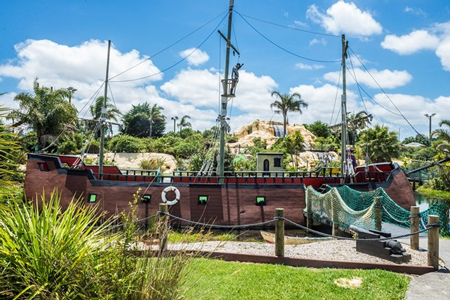 Treasure Island Adventure Mini Golf has two of New Zealand’s best 18 hole mini-golf courses and is great fun for adults and children. JKs World of Golf offers a 24hr driving range and pro-shop just 5 minutes drive from Auckland Airport Lodge’s accommodation. 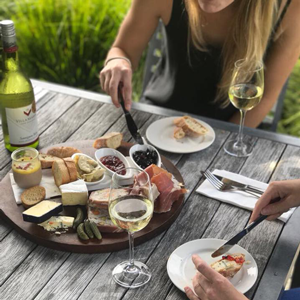 Villa Maria is one of New Zealand’s premier winemakers, with 50 years of experience growing wines in Auckland and Malborough, and their nearby Winery Estate is where it all started. Enjoy a tour of the winery and a meal at their Vineyard Cafe. Rocket Ropes offers fun climbing courses and adrenaline releasing zipline, giant swing and freefall. Great if you’re looking for something fun and physical to do for yourself or your kids. 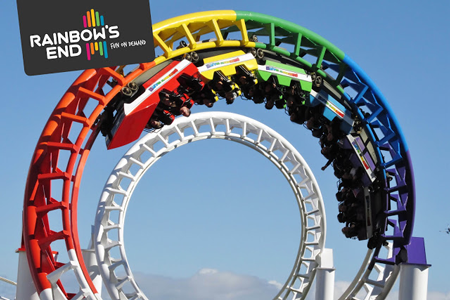 Rainbows End is New Zealand’s Theme Park! Offering thrilling rides such as the Stratosfear as well as more gentle attractions like the AA Drivers Town. Great fun for the kids of all ages.